We are currently reading "Walt Disney: an American Original" by Bob Thomas for this month's book club pick which made us all desperately want to make the long trip to California to visit Disneyland! But, as much as we all wished upon a star that we could host our book discussion at Fantasyland at Disney, we will just have to keep dreaming. Instead of visiting Disneyland we decided to do the next best thing which is to host an AMAZING DISNEY GIVEAWAY to spread the love and magic we are feeling as we read about the man who continues to make wishes come true! 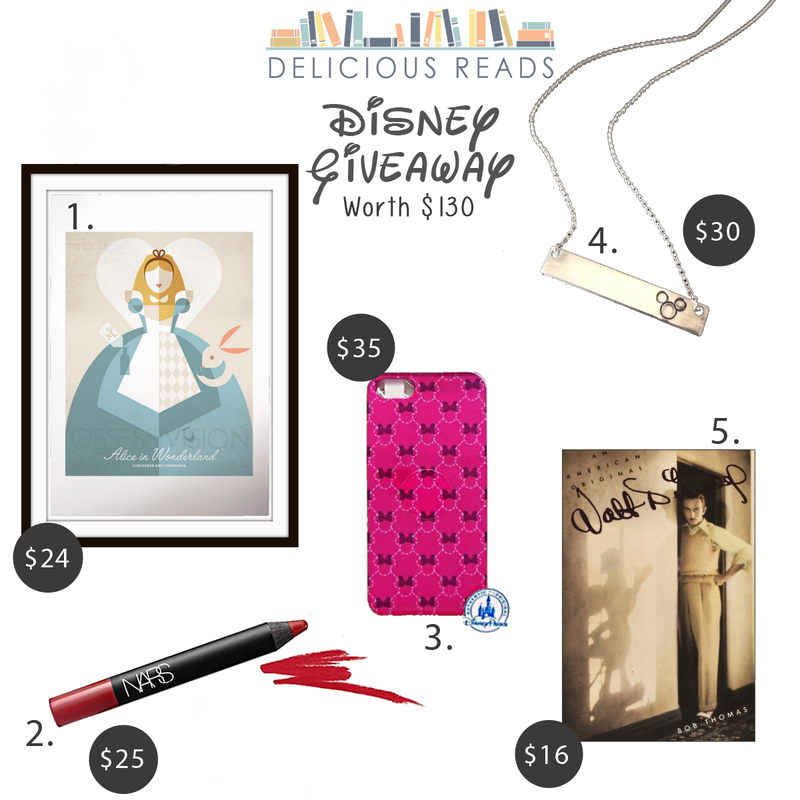 Since we are kicking off this Disney giveaway in style, I thought why not do it literally? Looks by Lovlies and I collaborated to give all you lucky ducks a SNEAK PEEK at our Friday feature, LOOKS FROM BOOKS! 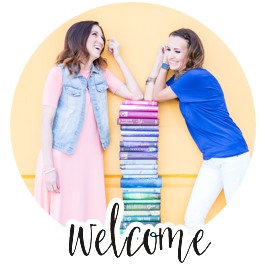 The beautiful ladies from Looks by Lovlies will be posting their second installment for Looks from Books where they show us gorgeous outfits inspired from the books we are reading. 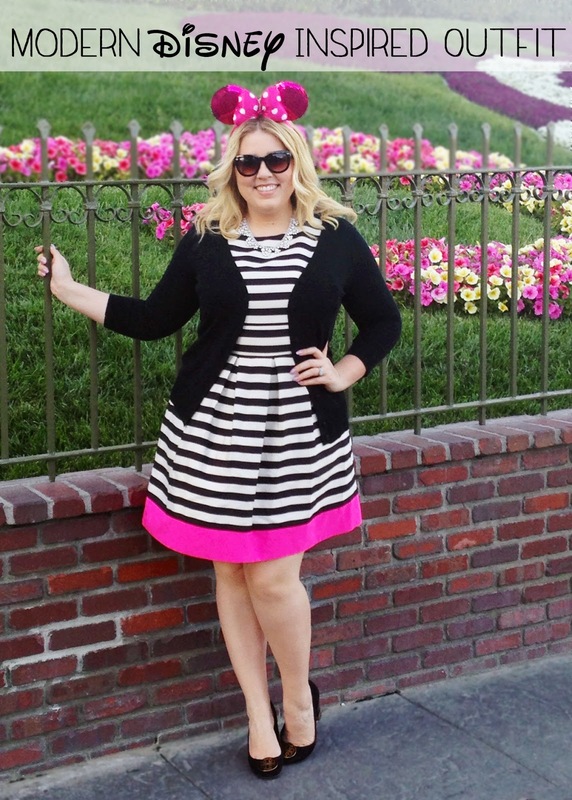 Today you get to peek at a Vintage and a Modern fashionista Disney fan! WARNING: These photos are going to make you want to head to Disneyland immediately. Make sure to check back on Friday to see all the Disney inspired looks! This giveaway is open until May 5th at 11:59 PM MST. Open to Legal Residents (18 years of age or older) of the US only. Prizes cannot be shipped to PO Boxes. Winner will be selected by Rafflecopter.com and be notified by email. Winner will have 48 hours to respond before a new winner is selected. The products offered for this giveaway are free of charge, no purchase necessary. LOVE this giveaway! Great idea :) Pity im in Australia!